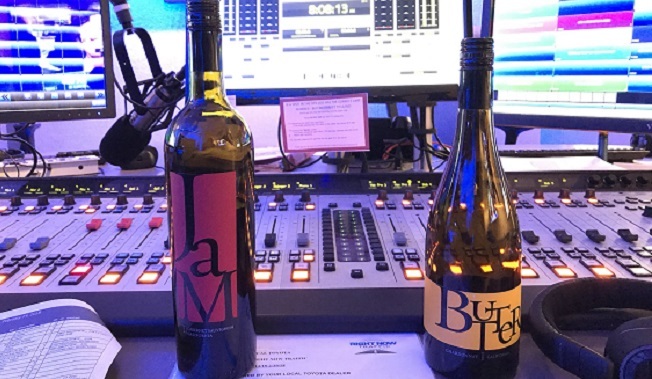 Michele (she's the "M" in JaM), stopped by the KFOG Studios on Valentine's Day to chat about JaM Cellars, and our brand new California Candy Rosé! Michele led KFOG's Alicia through a tasting of Butter Chardonnay, JaM Cabernet, Toast Sparkling, and California Candy. Check out the segment below, and let us know what you think! We are so excited to share with you our vibrant, new rosé from JaM Cellars. For years, John and Michele have wanted to make a rosé–one that’s as pretty as it is delicious. Inspired by the idea of attention-grabbing eye-candy, John chose the name “California Candy.” Its taken years to craft the perfect, delicious rosé blend and eye-catching label that could live up to the name. Are you in the Bay area? Join us Saturday, February 17th at 6pm for the California Candy release event at the JaM Cellars wine and music studio. Ready to buy?! Order your California Candy online, NOW! JaMFans, one of our favorite artists is playing the JaM Cellars Ballroom in Napa next week, and you could win a pair of tickets! We first spotted him at Voodoo Music Festival NOLA last year and if you aren’t already a fan, you will be soon. Check him out on Jimmy Kimmel, and his performance at Outside Lands. Shine is absolutely one of our favorite tracks on his debut album, Plastic Soul. Check it out! Mondo plays BottleRock on Sunday, May 27th at 2:45 pm (see the daily schedule), but you can see him first at the JaM Cellars Ballroom. Score your tickets here. You’re welcome! BottleRock 2018: The Lineup Has Landed! It’s official! 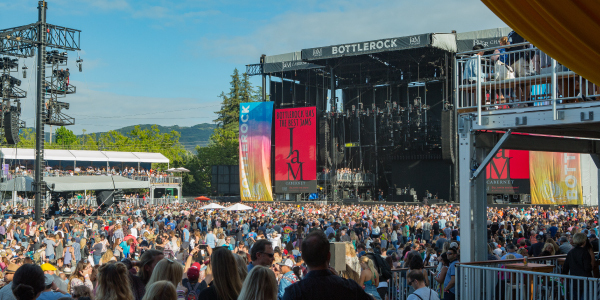 BottleRock 2018’s schedule is out, and JaM Cellars will be your official first sip of summer at the fest. The free BottleRock app has been updated with 2018’s info, so if you need a little shot of sunshine this month, start putting together your schedule for the weekend! Make sure to make time to sip, smile and share with JaM! 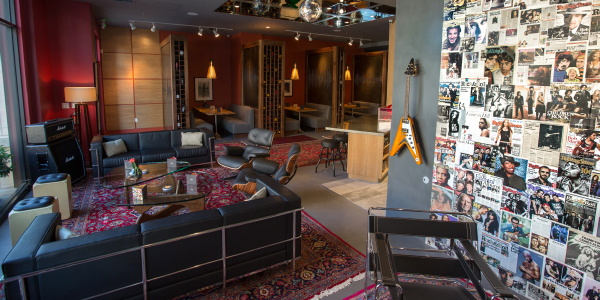 #JaMCellars #JaMPad. As a Scoop insider, you'll always have access to our ticket giveaway, happening every month until the festival! Win Here. While most of the country is still in the grips of winter, here in the Bay we’ve had May-like temperatures. 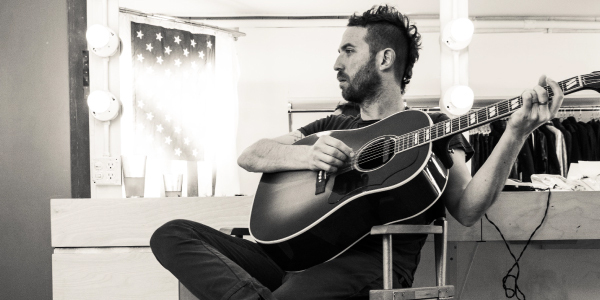 That, plus the release of the BottleRock line up, Mondo Cozmo coming here pre-festival to play the JaM Ballroom, and the debut of California Candy…it’s all filling us with the joys of spring. And not before time, John and Michele braved 4-degree temps in Minneapolis at the Superbowl Culinary Kick Off, where we donated wine in support of the Culinary Institute of America. Not to mention a very long, dull “dry January” and a few chilly days here in the Valley. 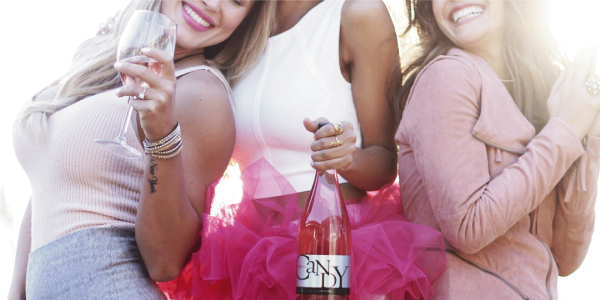 February is the perfect time to fall in love with our new rosé, available starting 2/14. We have a special new release that will join our line-up of Butter Chardonnay, JaM Cab, and Toast Sparkling. Check back on Valentine’s Day, when we’ll officially announce the release of this new wine and where you'll be able to find it! Then on February 17th, join us at the JaM Cellars wine and music studio for our Rosé Release event to get your first sip of this delicious, fresh rosé that's vibrant and easy to love!